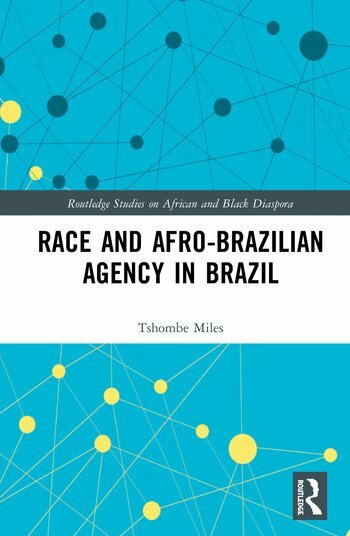 This book provides an insight into the Afro-Brazilian experience of racism in Brazil from the 19th Century to the present day, exploring people of African Ancestry’s responses to racism in the context of a society where racism was present in practice, though not in law. Race and Afro-Brazilian Agency in Brazil examines the variety of strategies, from conservative to radical, that people of African ancestry have used to combat racism throughout the diaspora in Brazil. In studying the legacy of color-blind racism in Brazil, in contrast to racially motivated policies extant in the US and South Africa during the twentieth century, the book uncovers various approaches practiced by Afro-Brazilians throughout the country since the abolition of slavery towards racism, unique to the Brazilian experience. Studying racism in Brazil from the latter part of the nineteenth century to the present day, the book examines areas such as art and culture, politics, and tradition. This book will be of interest to scholars and students of Brazilian history, diaspora studies, race/ethnicity, and Luso-Brazilian studies. Tshombe Miles is an Assistant Professor of Black and Latino Studies at Baruch College, City University of New York, USA.